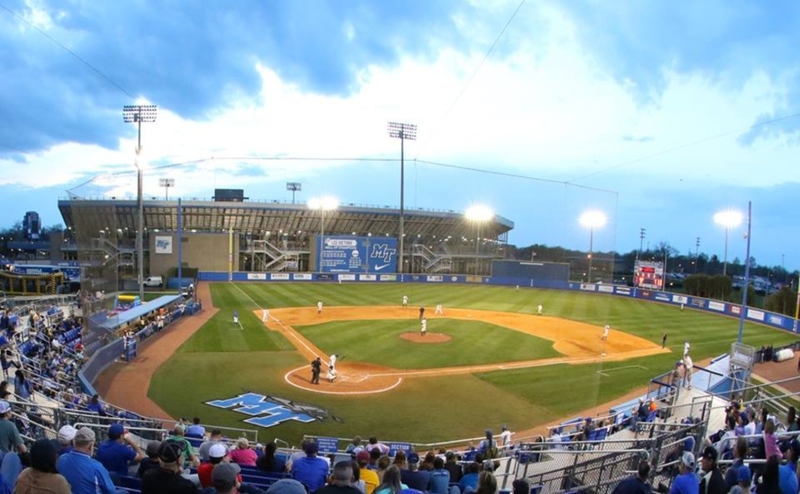 The Middle Tennessee Blue Raiders (21-28, 7-18) started off their weekend series on the wrong foot with a 5-3 loss to Rice on Friday. MTSU fell victim to an early solo home run for Rice in the second inning, followed by two more runs by the Owls in the fifth inning. 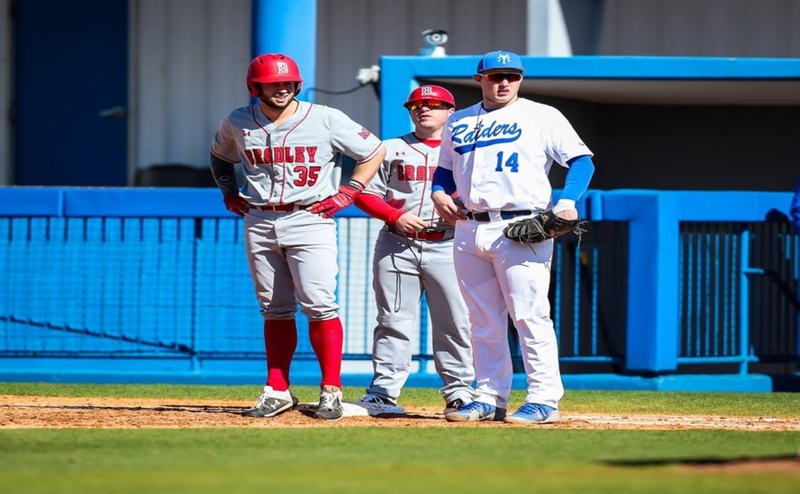 The Blue Raiders didn’t back down and were able to get momentum on their side, tying the game at 3 in the seventh inning. Rice held MT there and scored two late runs to take the opening game of the three-game weekend set. 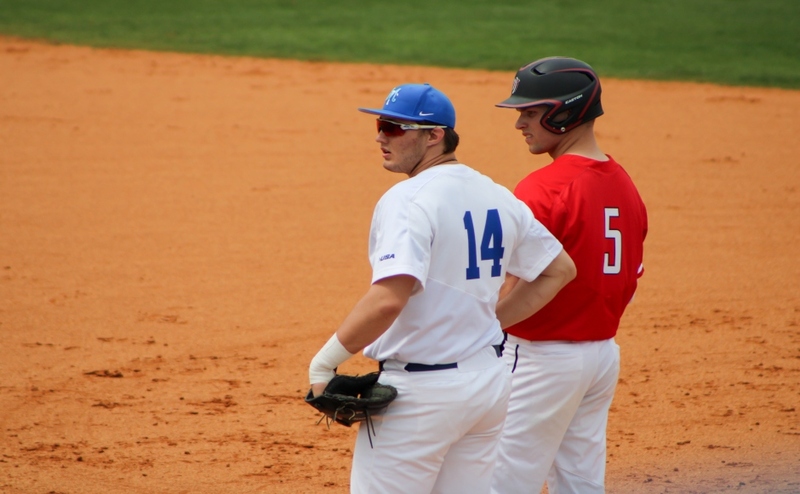 MTSU was down 3-0 going into the sixth inning, but flipped the script and gained some momentum to get back into the game. Senior Brad Jarreau hit a one-out single and made it to second thanks to a fielding error. A Ryan Kemp single pushed Jarreau to third and the outfielder scored two batters later on a passed ball to make the score 3-1 in the top of the sixth. 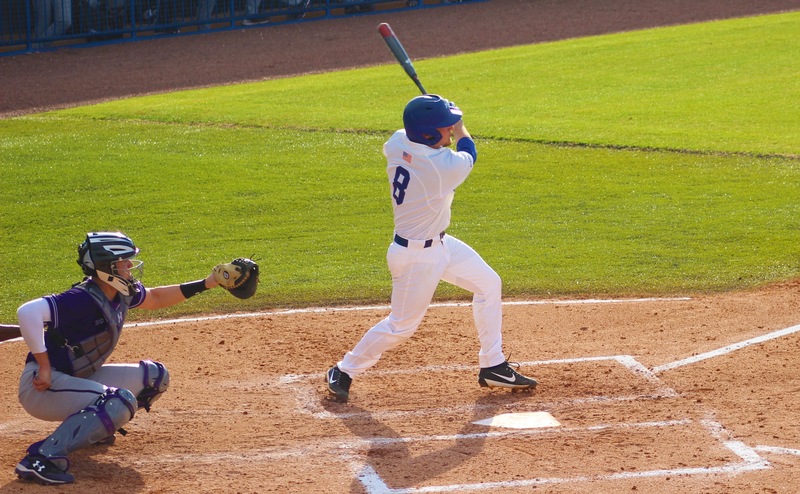 After holding Rice scoreless in the bottom half of the inning, the Blue Raider offense found its stride again in the seventh. After back-to-back singles from Drew Huff and Blake Benefield, catcher Chaz Vesser grounded out to drive in a run and cut the Owl’s lead to 3-2. Senior shortstop Riley Delgado tied the game on a RBI single that brought in Benefield, the final Blue Raider run of the game. Rice regained the momentum again in the bottom of the seventh, as Dayne Wunderlich tripled to lead off the inning and scored two batters later to give the Owls a 4-3 lead. Rice added an insurance run in the bottom of the eighth and it was all they needed, as they closed out the Blue Raiders in the ninth to take a 5-3 victory in game one of the series. 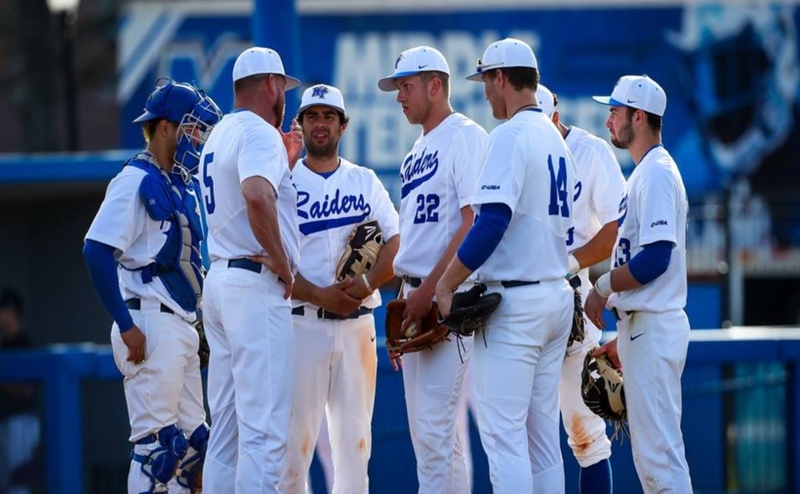 MTSU looks to even the series with Rice tomorrow, with first pitch scheduled for 2:30 p.m.